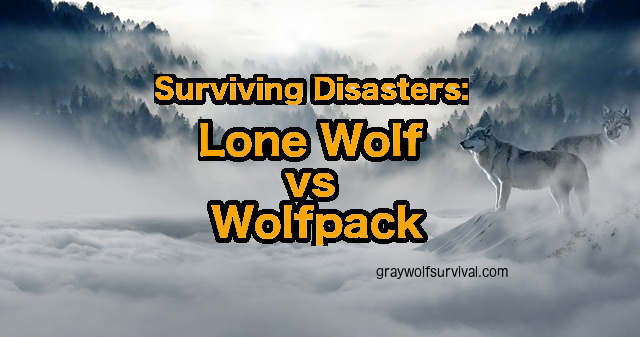 Here are the more survival skills-specific articles on Graywolf Survival. 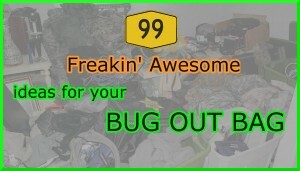 These are the articles that will help you survive camping or living in the wilderness, outdoors in Nature. 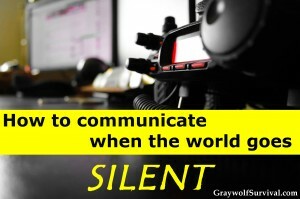 Basically, this is the section that will help you if you're stuck out in the middle of a combat zone or wilderness, or even just a very rural area with only what you brought with you and no comms to the outside world for help or extraction. 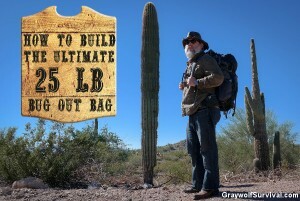 Learning how to survive instead of buying survival gear is the priority. 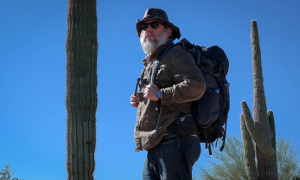 I may occasionally put some articles about gear here but only if I think they'd be a huge asset for survival considering the cost, weight and volume expense you'd incur. 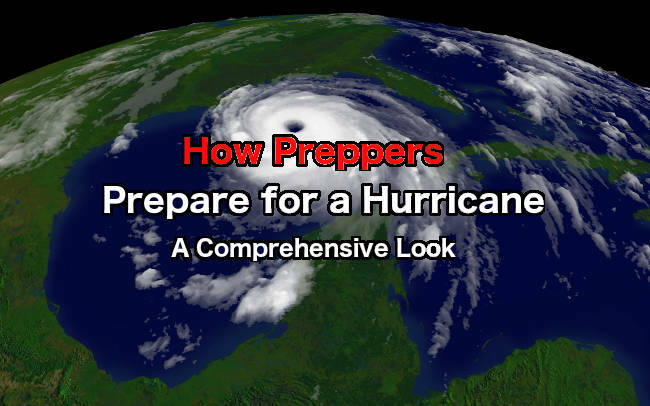 This article breaks down what you need to consider when preparing for a hurricane (and to some extent any weather emergency), from a prepper point of view. 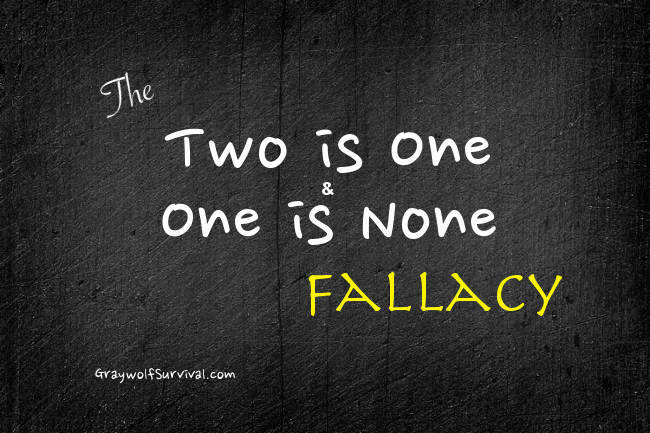 Don’t make the simple mistake most people make when they follow the “Two is one and one is none” principle. 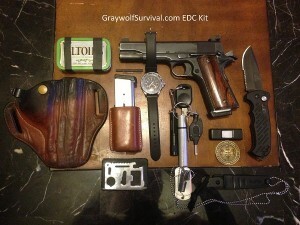 By looking at survival a little differently, you can make the right choices in your gear. 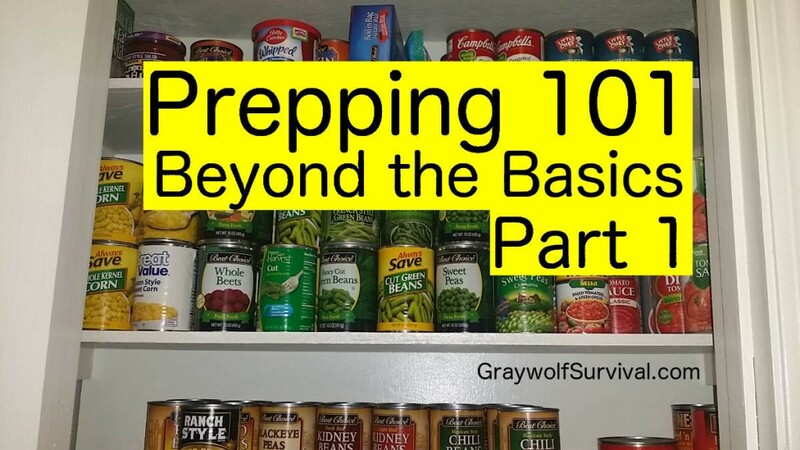 The next part of the series on how to begin prepping. 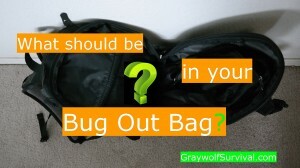 What about food storage, bug out bags, and even weapons do defend yourself and your home? 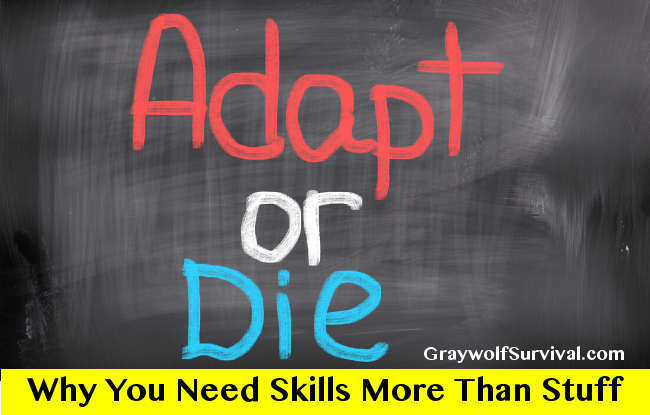 Learning survival or prepper skills doesn’t have to be boring. 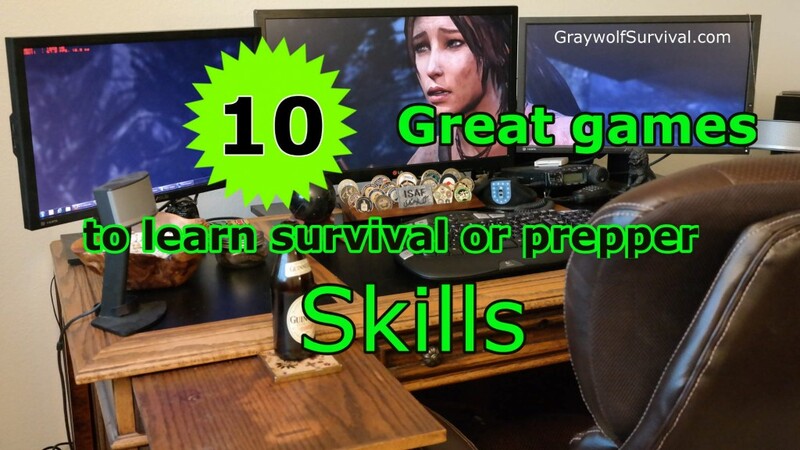 There are several games that can teach you valuable skills. Here are 10 to get you started.